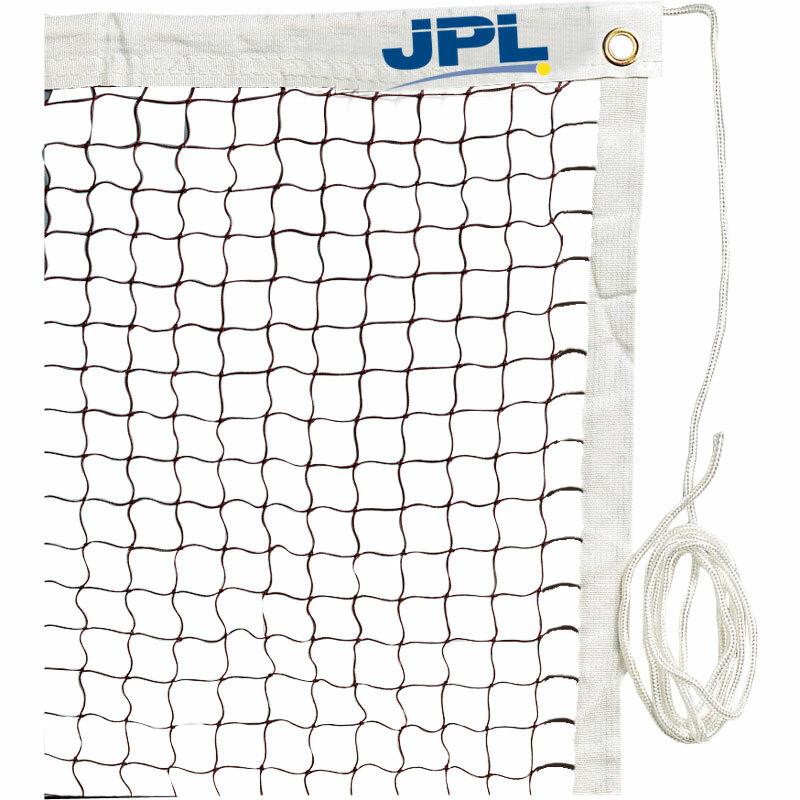 The JPL Club Quality Badminton Nets, ideal for club and school use. Manufactured from 19mm regulation nylon mesh. A - 20ft - 6.1m. B - 24ft - 7.3m.